Poached eggs were cooked to perfection.... and excellent pizza and pasta... my friend also had a chicken salad.Settled for a salad, as it was lunch time, which was absolutely delicious. 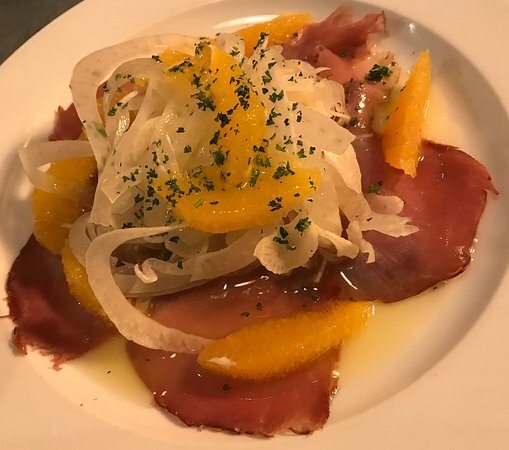 Il Blandfords is not another restaurant but simply a dining room of a young restauteur or friend who likes food and people. You will feel her home like your home. 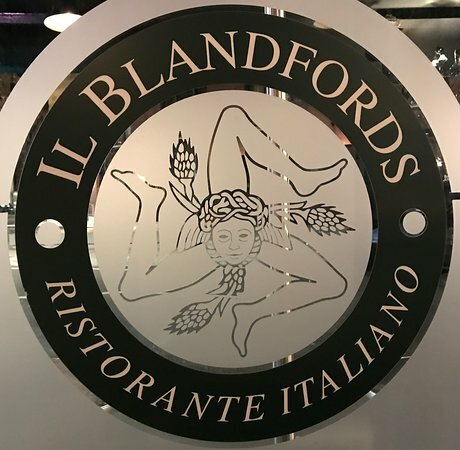 Only People that wants to enjoy food without missing taste, good wine and atmosphere comes to il Blandfords. 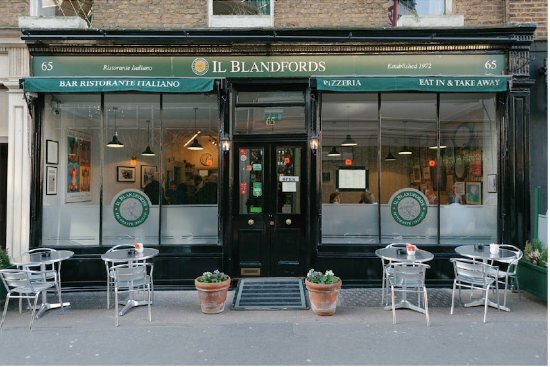 il Blandfords it's only A dining room open to friends in Marylebone village. We just stumbled upon this wonderful little restaurant. Good food. 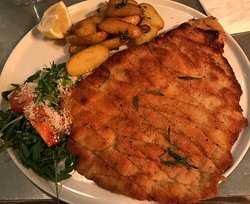 Tried the Milanese and the ravioli. The ravioli comes full of cream. So we asked for another plate which they kindly prepared with no cream. The ravioli was the highlight. The service was good too. I just stopped by to drink some coffee. However the smell of their foccacia was really alluring so I decided to try. The only thing I can say is DELICIOUS. Recommended place. The other glowing reviews say it all. The food here is genuine and delightful. 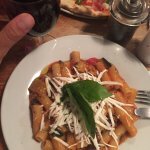 Authentic Italian without too much fuss. Slow with the service when busy, though, but worth the wait. Definitely recommended. 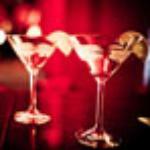 I am really surprised by some of the negative comments. I really like this restaurant. Nice to have an authentic family run Italian. 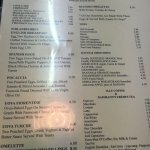 Food is lovely and decently priced and the owner gives her heart and soul. 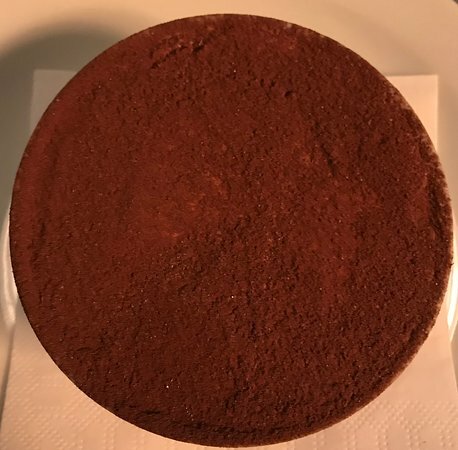 So delicious I want to go back straight away! 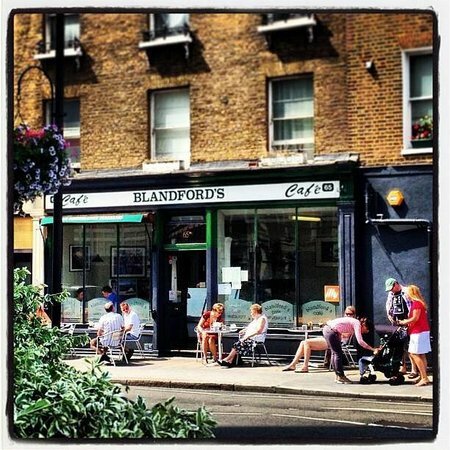 Get quick answers from Il Blandford`s staff and past visitors.